After a good nights sleep at my new favourite paradise, Nuts Huts in Loboc, Bohol, I was ready to conquer a day of sightseeing with my travel partner, Mel (of Mel Had Tea). Our mission for the day was to visit two of the most popular attractions in the area, the Chocolate Hills and the Tarsier Sanctuary. Walter, the owner of Nuts Huts suggested we either rent a motorbike or take public transportation there, we thought we’d be adventurous and do public transportation! As per his additional suggestions, we took a little boat across the river from Nuts Huts and walked the pathway along the river, through rice fields, into Loboc where we would catch the bus to the tarsiers! The walk was pretty self explanatory, but when it became a bit confusing, locals were there on their nearby porches pointing in the right direction. When we hit the road into Loboc, locals were eager to say hello and good morning to us. By the time we got to a main intersection, we had many locals come up to us to ask where we were going. They reassured us that if we stood on that corner, the bus headed to Tagbilaran would come. As we were waiting, a little old lady asked us where we were from and how old we were. She then pointed to herself saying: “I’m double 7″(meaning she was 77). All the locals waiting seemed eager to ride the bus with us but before the bus even came, they all zoomed off with friends on motorcycles instead. 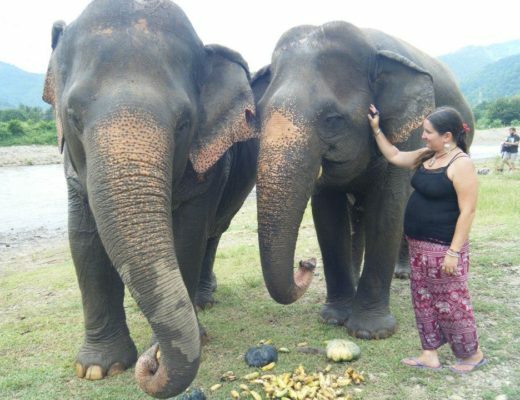 The bus finally pulled up, we waved it down, confirmed it was going to the sanctuary, and hopped on. 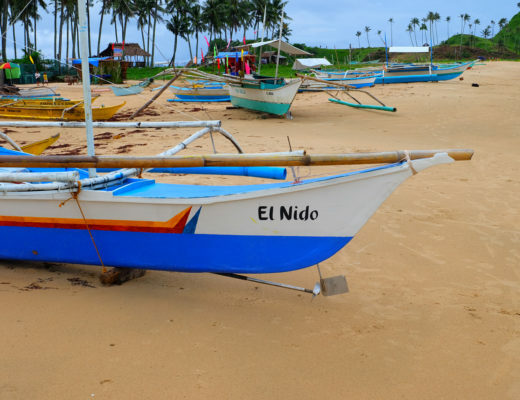 As we rode alongside locals, stopping whenever someone flagged it down or when a passenger would tap their 10 peso coin on the metal handle to get off, we truly felt like we were getting the local experience. About 40 minutes later we reached the sanctuary. We hopped out, paid the ticket guy 20 pesos each, and started our journey down the dirt road into the sanctuary. When we arrived, we paid for our 50 peso ticket (each) and met up with a guide just inside the tiny research centre who took us and about four others into a back jungle area. 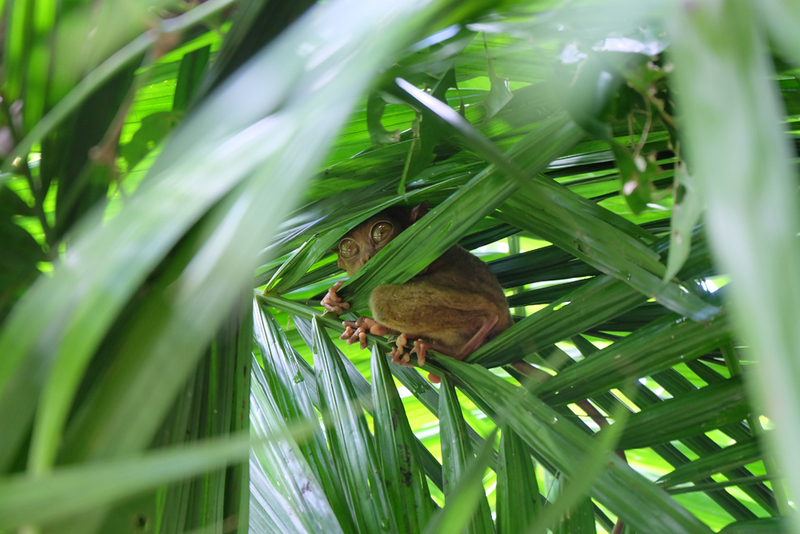 As we walked along the path quietly, our guide pointed out some of the tarsiers hidden among the tree leaves and branches. The tarsier is one of the worlds smallest primates and can rotate their head 360 degrees and move its ears in the direction of sound. Sadly, they are an endangered species due to habitat destruction, introduced species in the environment like house cats, hunting and the pet trade. Bohol is actually doing the most to promote awareness of the animal and attempting to ensure its survival, although you can find them in Samar, Leyte and Mindanao too. This sanctuary is a much more humane way of seeing the little animal then the Loboc Tarsier Sanctuary you’ll pass on route to the Chocolate Hills (read more about that here). These unique animals do not belong in captivity as they need at least a hectare of space each and they will commit suicide during captivity due to trauma from touching, noise and light. 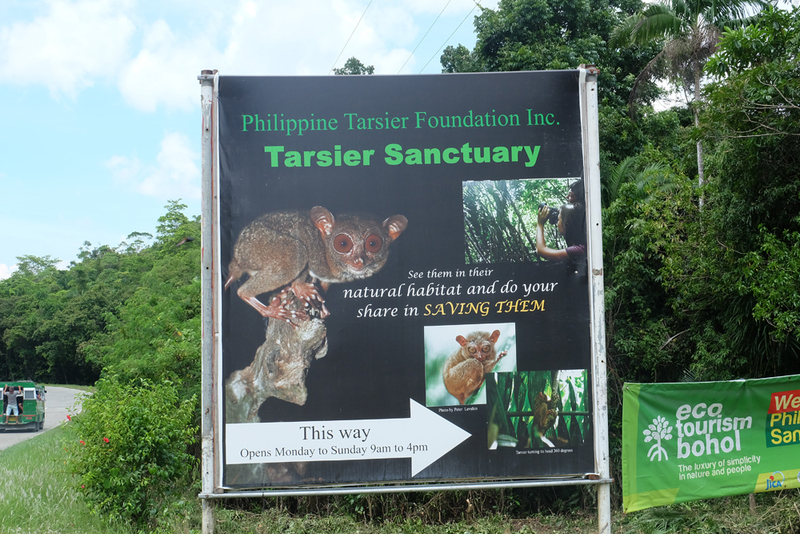 This Tarsier Sanctuary just has created a forested area which has the things that tarsiers like out back of their research centre, where tarsiers can live in their natural habitat rather than captivity. 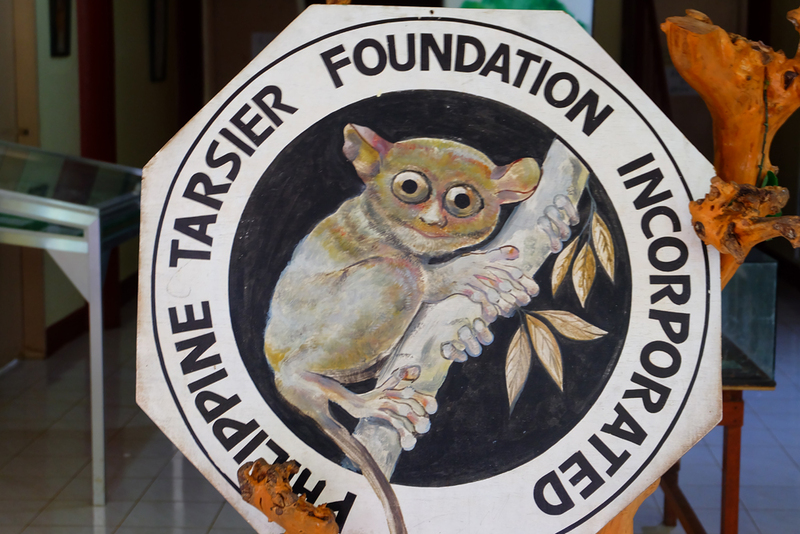 What I was most surprised about was the size of the tarsier. They were about the size of a hedgehog. Since they are nocturnal, they were resting when we visited during the day, however, they do open their sleepy and big eyes that are 150 times bigger than a humans in relation to their body size, so you (and they) can catch a glimpse. Tarsiers actually have one of the slowest fetal growth rates of any mammal and it takes six months for them to reach a birth weight of 23 grams. 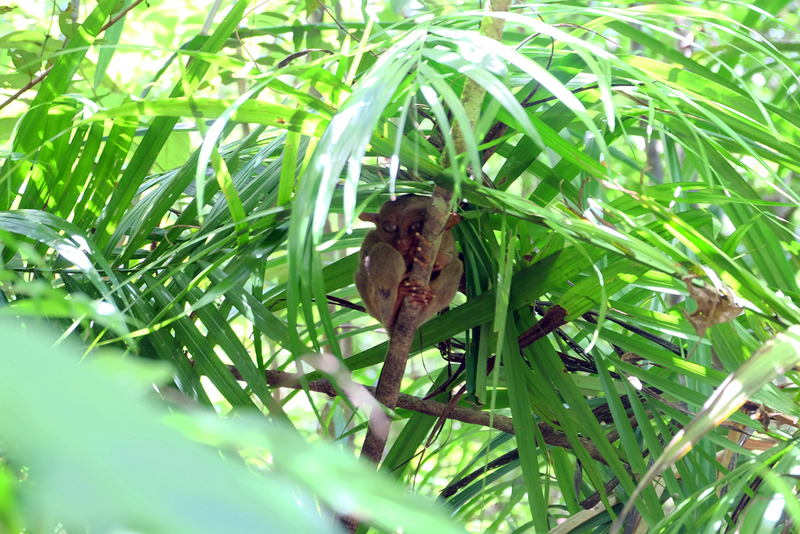 We had the chance to see around four tarsiers on our visit, but some days, you may only get to see two as since they demand so much space for themselves, this just means they are living peacefully and happily away from each other. As you walk out of the forested area, you walk back into the research centre where you can read a few things about the animal. The whole experience once you get there doesn’t really take more than 30 minutes. 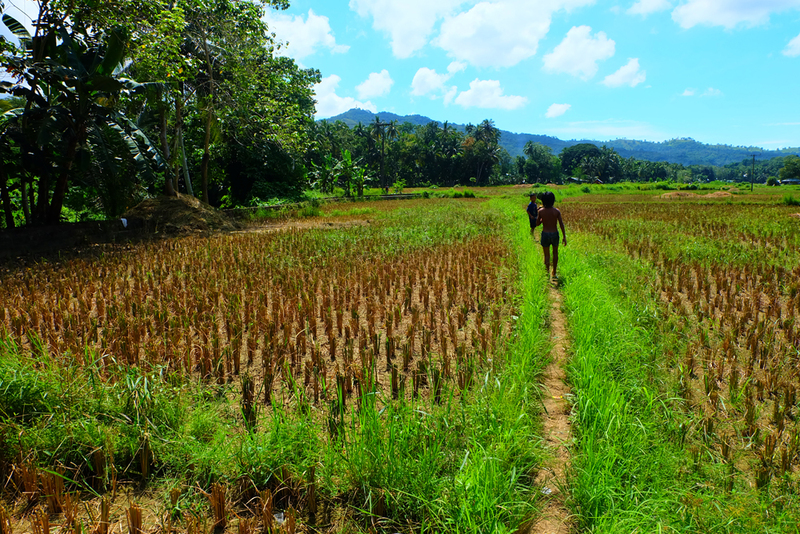 Once we were done, we headed back to the main road which we crossed to wait for the bus to take us back to Loboc which arrives every hour approximately at the 20. We flagged down the bus when we could see it, hopped on and headed back to town. This ride again cost 20 pesos. 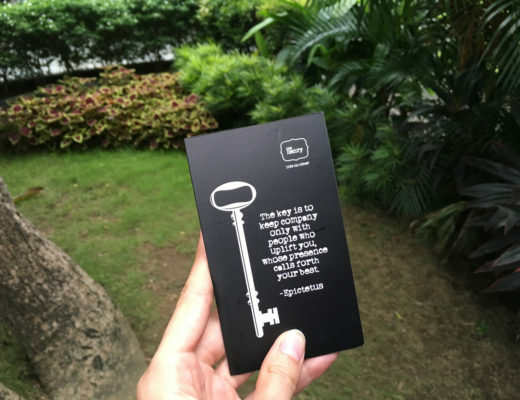 Our next stop after discovering these cute little creatures? The Chocolate Hills! Read about that adventure here.